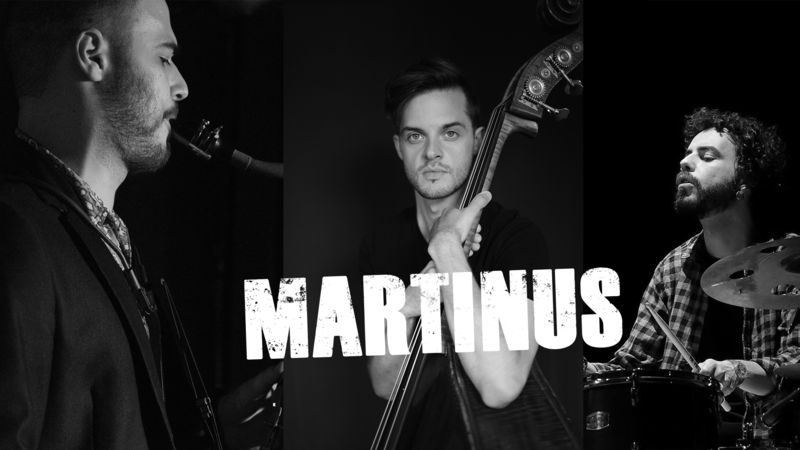 Daniel Juarez (Saxophone, ES), Andrea Caruso (Double bass, IT) and Quique Ramirez (Drums, ES) met in 2018 in Groningen, NL, where they joined forces to forge a new project based on a shared desire to explore the contemporary ways of improvising, deriving from the jazz tradition and the modern fusion/crossover scene. All three of them have experienced life and music as they flow in New York, and all of them have dug deep into a vast range of genres, including bebop, funk, world music and hip hop. With a strong emphasis on rhythmic freedom, the trio offers own reworkings of popular jazz standards as well as original music, mainly composed by Daniel.